Questions are good. They show you’re alive and thinking. But you’re not going to get the full picture of Torah by pecking like a pigeon at crumbs on the sidewalk. 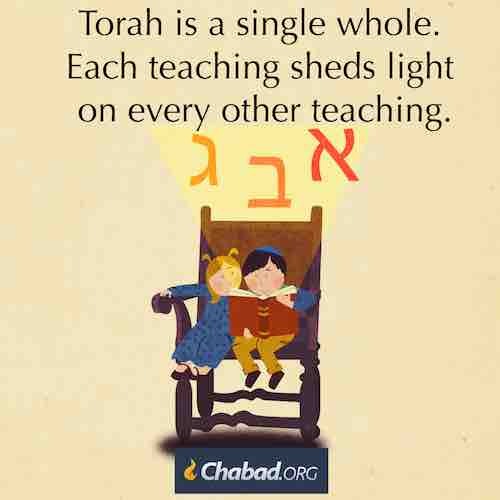 The only way to comprehend what Torah is saying is with a consistent schedule of study and a good teacher.